About one-third of American adults don’t have emergency savings—meaning if they’re suddenly hit with unexpected expenses, they might find themselves financially underwater. While parceling out your next few paychecks, think about setting aside some cash for the following scenarios. Whether you’re the victim of layoffs or you abruptly decide it’s time for a career change, you need to plan how you’re going to maintain your lifestyle without a steady paycheck. According to a recent study, the average length of joblessness is just over nine months. Severance packages and unemployment benefits only stretch so far, so make sure you have an emergency fund in place. Experts recommend stashing away anywhere from three months to two years worth of living expenses, depending on your needs. Even healthy people can land in the emergency room. Some of the most common reasons for ER trips include sprains and strains, open wounds, pregnancy, headaches, back problems, and upper respiratory infections, among other conditions. The average cost of these visits is staggering: $1233. Try to avoid the hospital all together by staying healthy—but if all else fails, make sure you can afford it. Eighty-four percent of all U.S. households own computers. If your trusty machine bites the dust, keep in mind that the average cost for a new PC laptop is just under $500, while a desktop PC is a little under $400. Death isn’t just tragic—it’s also expensive. In 2014, the national median cost of a funeral was $7181. The topic can be a downer, but talk with loved ones about how much you should spend (and save) on services if someone dies. On average, it costs $8698 per year to own and operate a vehicle. Part of this sum comes from gas, but it also factors in maintenance fees, tires, license and registration costs, taxes, and other related charges. If you rely on public transit, make sure to keep these hidden expenses in mind before splurging on your own set of wheels. If you live far away from close family or friends, find out the average cost of airfare home and stash away the amount in your savings account. That way, you’ll be able to jump on a plane at a moment’s notice if something happens without warning. Animals get sick, too. In 2011, more than half of U.S. households owned pets—and three-fourths of them made at least one trip to the vet. These check-ups aren’t cheap, either. 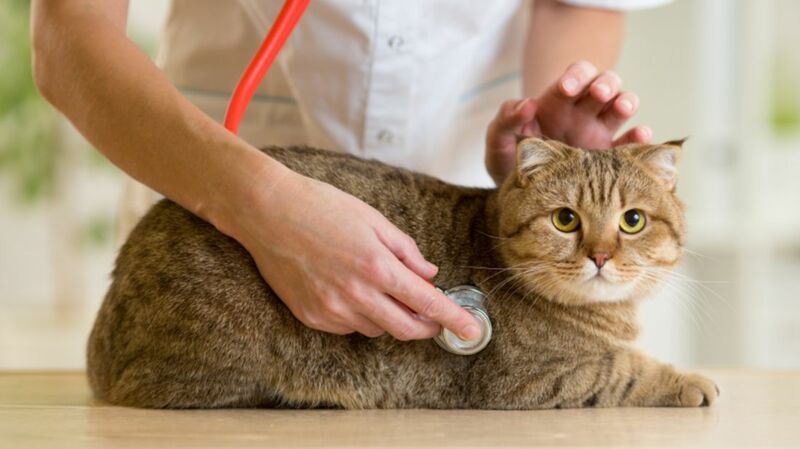 That same year, pet owners spent nearly $13.4 billion in vet bills. Prices at animal hospitals can vary, and no two pets are exactly alike—meaning it can be hard to know exactly how much money you should set aside for a pet emergency. Whether you accepted a new job, you’re relocating to be closer to family, or you simply want to try on a new city for size, moving is expensive. According to professional moving associations, the average cost of uprooting to another state is $5630. Meanwhile, intrastate moves cost around $1170—so make sure to save up some cash before leaving town or finding a new apartment. Even if you’re not throwing your own wedding, hitting up a friend’s festivities can drain your wallet. As of 2015, being a guest at the average wedding cost $673. It’s perfectly acceptable to send a gift and a card in lieu of your presence. However, you’ll want to have enough money on hand to show up for the ceremonies that really matter. It costs around $40 to $106 to fix a malfunctioning light switch. Meanwhile, replacing a ceiling fan can run you anywhere from $100 to $1200, and you’ll likely shell out $97 to $330 to repair a leaky faucet. While many home improvement shows make DIY look easy, make sure you can afford a professional—just in case you’re not as handy with a wrench or screwdriver as you thought. The average American planned to spend $830 on holiday presents last winter. Avoid racking up card debt by establishing a special gift fund, and contribute to it year-round. Dip into the fund for birthday presents, graduation gifts, holiday goodies, and other special occasions.